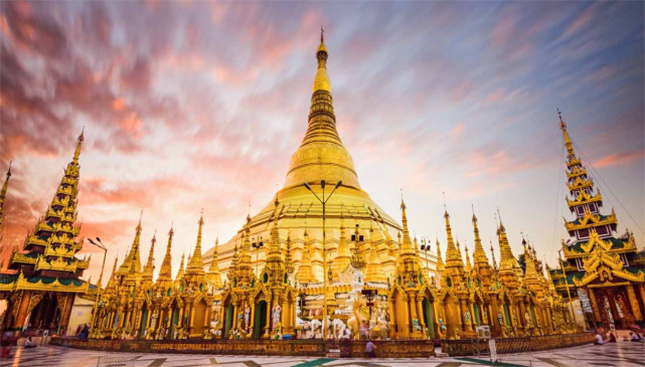 Myanmar Immigration Services Limited bring the best consultancy for visa application for people who would like to visit Myanmar. 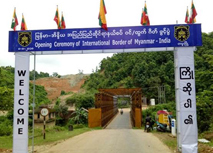 Through our website, you can apply your visa online without having to go to apply in Myanmar embassy on your own. 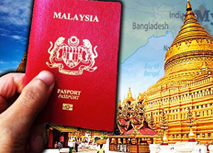 You will get update on your visa application and get a decision on it from us. You can also get your visa in emergency case at reasonable prices. 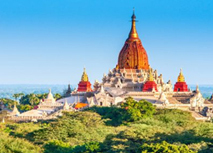 Get benefits from our services and enjoy your journey in Myanmar. Easy & Secure online application. Secure online payment by credit cards. No Passport or any Documents required. 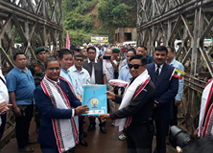 An India-Myanmar border entry port opening ceremony was held on August 8 at 8:30 a.m. at Tamu Border Bridge in Sagaing Region.